Partnerships - DSI DOCUMENT SOLUTIONS, INC. The DSI team relies on some of the world’s most respected manufacturers to serve our customers’ needs and exceed their expectations. Our partners give us the tools we need to create reliable, value-generating business technology solutions. Konica Minolta is a leading manufacturer of copiers, printers, and multifunction devices. The company’s document output hardware incorporates leading advances in smart office technology, mobile solutions, and more.  HP is one of the most respected tech manufacturers on the planet, with an extensive product line including desktop workstations, laptops, and multifunction devices. We rely on HP PCs and wide-format imaging solutions to deliver value to our customers. Much like its iconic predecessor IBM, Lexmark provides printing and imaging solutions that amplify efficiency and innovation. Lexmark imaging devices help our customers save time and money on document printing and scanning processes. The largest and most reputable remanufacturer of imaging consumable products, Clover Imaging Group is a powerful partner in our quest to improve print quality and efficiency while reducing costs.  PaperCut is a comprehensive copy and print management system that helps you monitor and control your resources with easy-to-use administrative and user tools that can be securely accessed from anywhere on your network.  Mobotix is a German video surveillance manufacturer that specializes in high-resolution video solutions using Internet of Things (IoT) technology. We rely on Mobotix products to develop and implement world-class security solutions for our customers.  Honeywell is a powerful, reputable manufacturer of integrated security systems. We use Honeywell surveillance and access control technology to guarantee a secure workplace for our customers.  Genetec protects employees and facilities using innovative security technology. The company’s automatic license plate recognition and smart video analytics capabilities are powerful assets in our comprehensive security solutions. Crexendo is a full-service cloud solutions provider that delivers critical voice and data technology infrastructure services to start-ups, SMB and small enterprise markets.